Fives Nordon: giving their all! 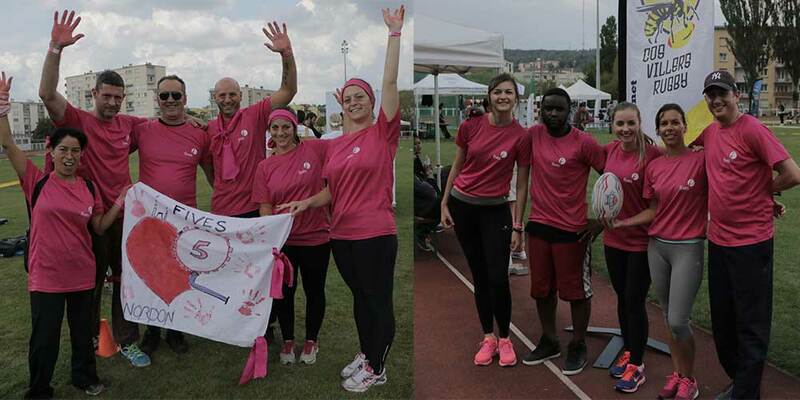 In a friendly and sporting atmosphere, Fives Nordon employees participated in the Business Cool Festival on September 2, an event for companies in the Lorraine region in France. Congratulations to the two Fives Nordon teams who proudly represented the company by taking part in the “Kolb Lanta” event and the 5-a-side rugby. The 5-a-side rugby team won the contest and added another trophy to Fives Nordons’ collection!